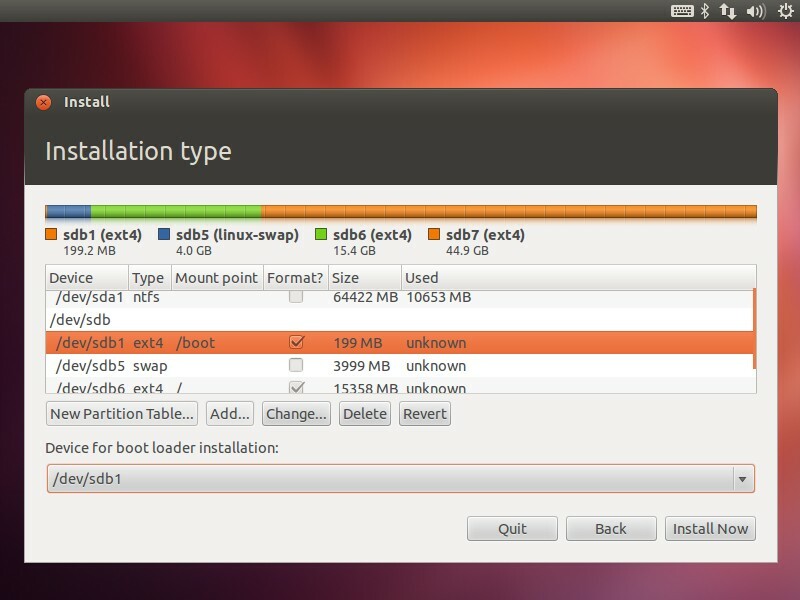 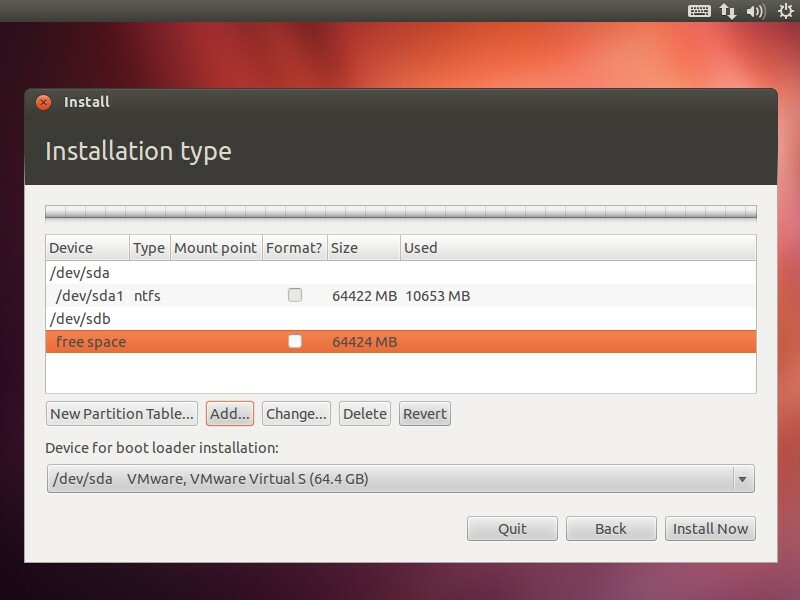 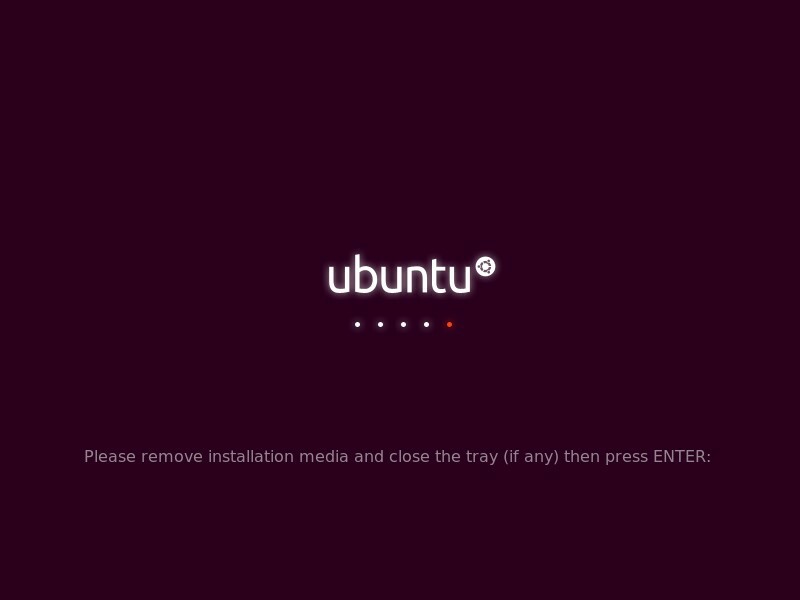 After installation is complete, remove the boot media(CD or U disk) → Restart your computer directly into the Windows operating system, because we put the Ubuntu boot settings in the / boot, you need to use EasyBCD to create the boot to it. 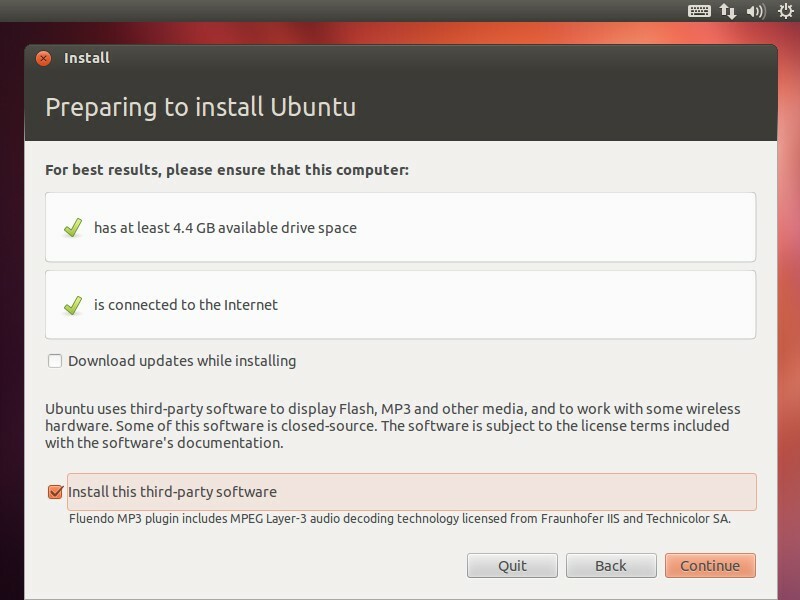 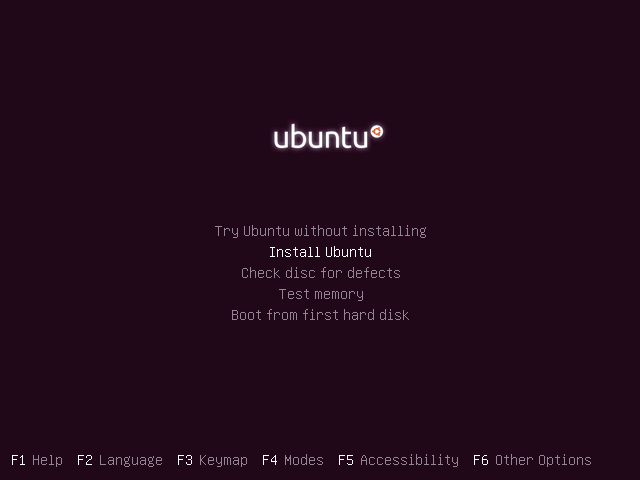 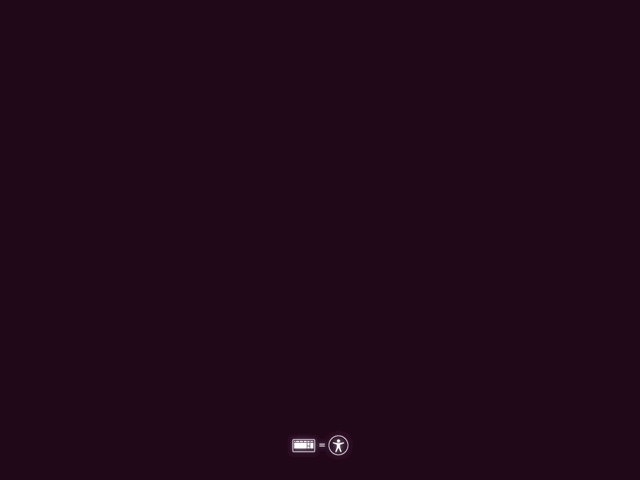 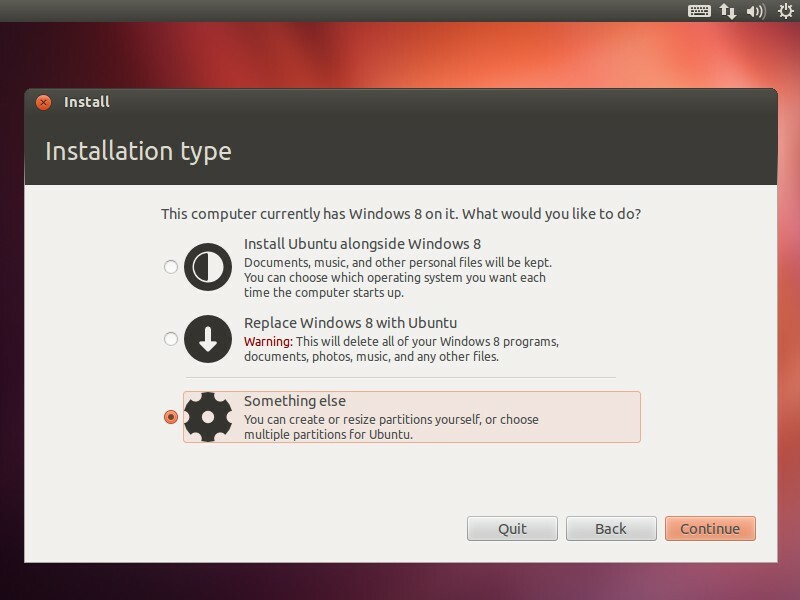 So far, Ubuntu 12.04 and Windows 8 dual system installation is complete. 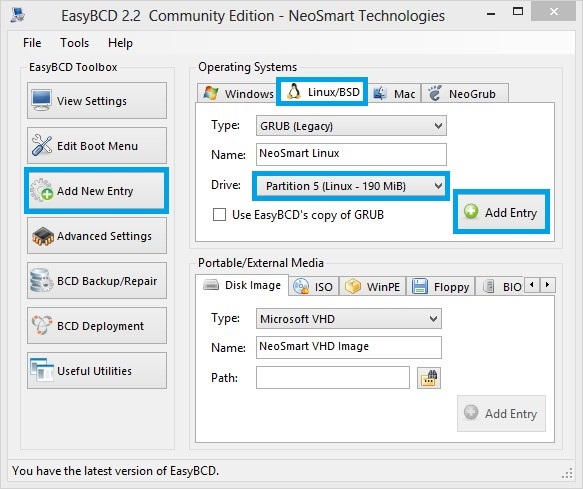 When you're not using Ubuntu when, in the Window's Disk Management to delete the partition where Ubuntu, then remove the Ubuntu boot EasyBCD will not affect the Windows operating system.